This week on Religion For Life, my guest is Rev. Carol Howard Merritt. 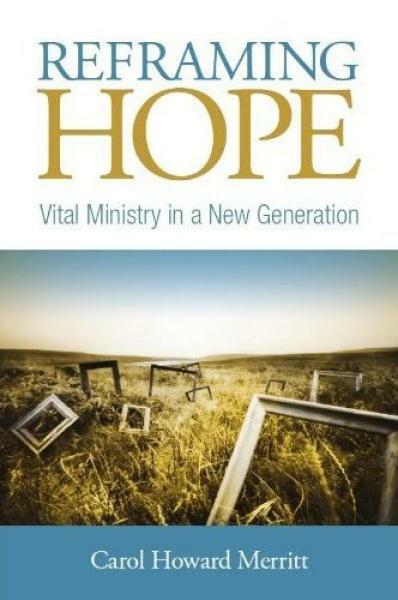 She is the author of Tribal Church: Ministering to the Missing Generation and Reframing Hope: Vital Ministry In A New Generation. She is part of my “Future of Faith” series and has insights on ministry with a new generation. You can hear her on her radio podcast, God Complex Radio, and follow her blog, Tribal Church. Rev. 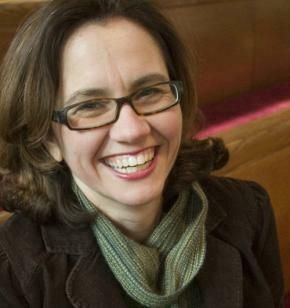 Merritt will be the Theologian In Residence at Tusculum College in February 2013. She will offer lectures on these issues every Tuesday in February from 10 am to 1:30 pm. These lectures are free and open to the public. Here is more information about the series of lectures and a registration form. You must register to reserve your place by e-mailing Eugenia Estes or by calling 423-636-7304. Thursday, January 10th at 8 pm on WETS, 89.5. Sunday, January 13th at noon on WEHC, 90.7. Sunday, January 13th at 2 pm on WETS, 89.5. Monday, January 14th at 1 pm on WEHC, 90.7. Wednesday, January 16th at 6:30 pm on WEHC, 90.7. Via podcast beginning January 15th.